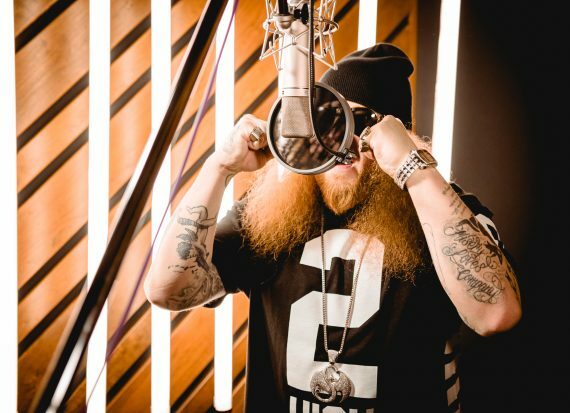 When we last heard from Rittz in March, he was getting started on his new album while hanging out with Killer Mike and Big Boi at Stankonia Studios. ..no big deal. Since returning from a ten show run in late May it’s been all quiet on the Southern front as he’s been hunkered down writing and recording his new album. Though he isn’t ready to speak on it quite yet, we’ve been stalking him on Instagram where he’s been providing little glimpses into the creation of his new album. Here are some highlights. WORKIN! I start recording my album Monday!!!! My face right now knowing I just murdered my new ALBUM!!! 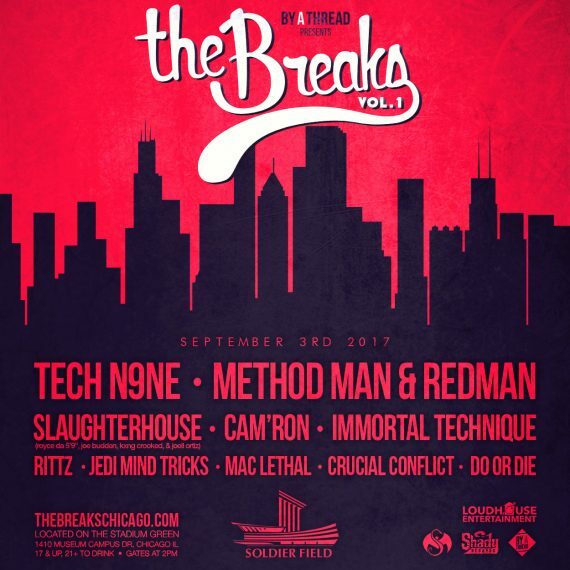 While we still have no information about a tracklist, guest features, a title or a release day, it seems like the clear picture isn’t too far off.